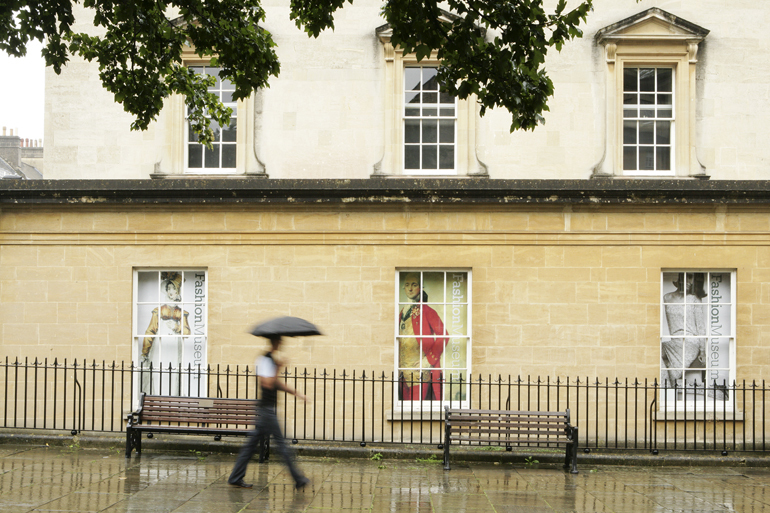 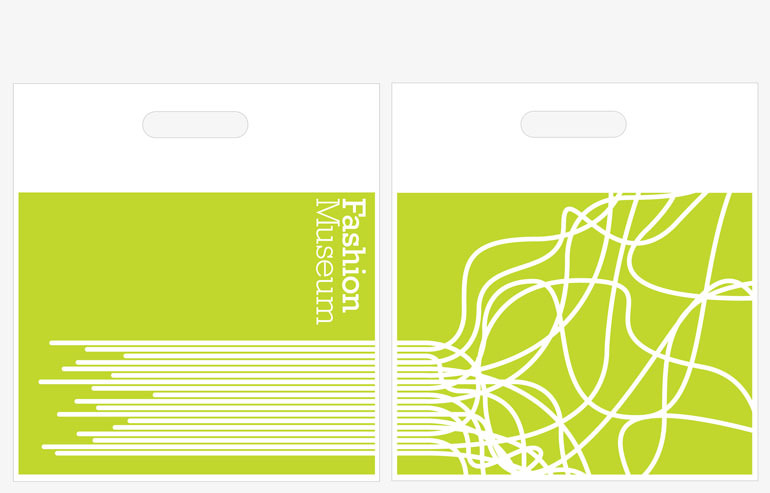 Our flexible, new identity for the Fashion Museum in Bath consists of the namestyle and a secondary visual element of ‘threads’. 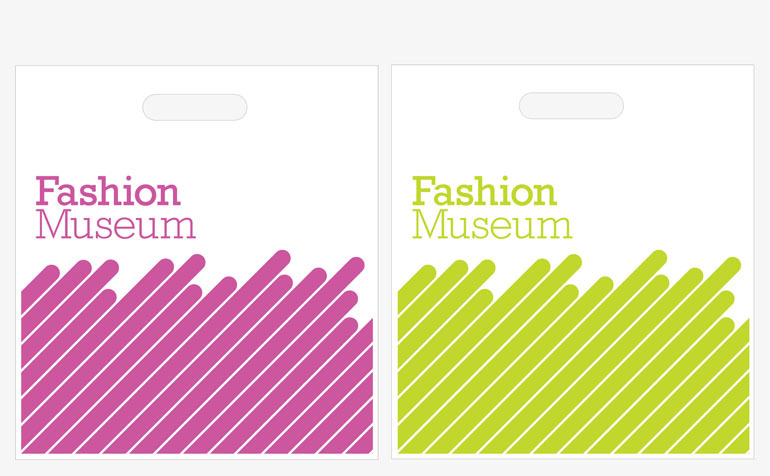 Supporting the more appealing and relevant change of name from the original Museum of Costume, the threads provide a powerful graphic focus, adaptable enough to meet all the Museum’s requirements in print, exhibition, signage, online and retail. 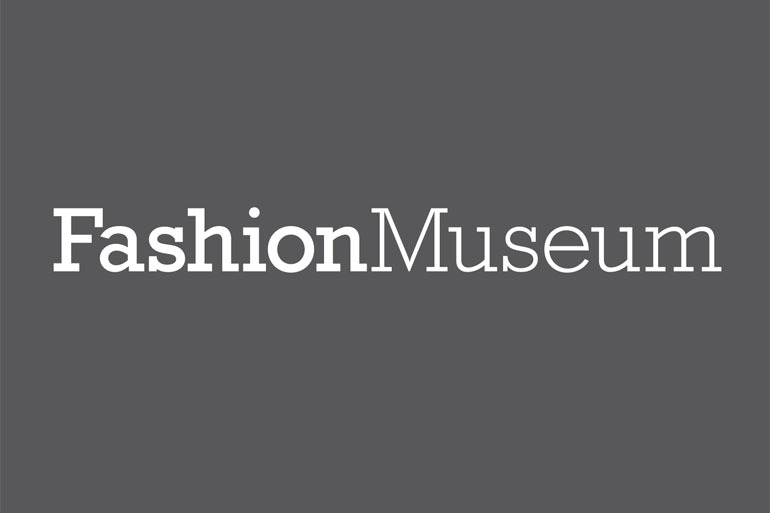 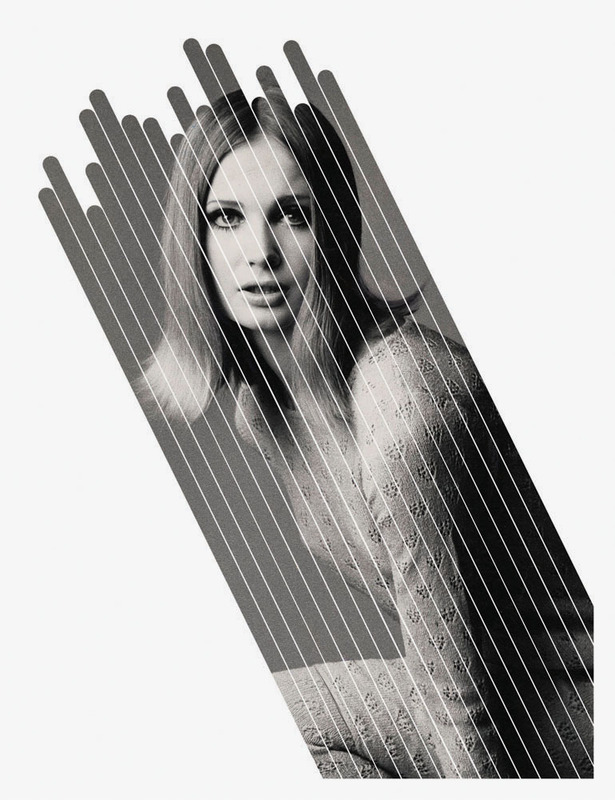 The Fashion Museum houses a world-class collection of contemporary and historical dress. 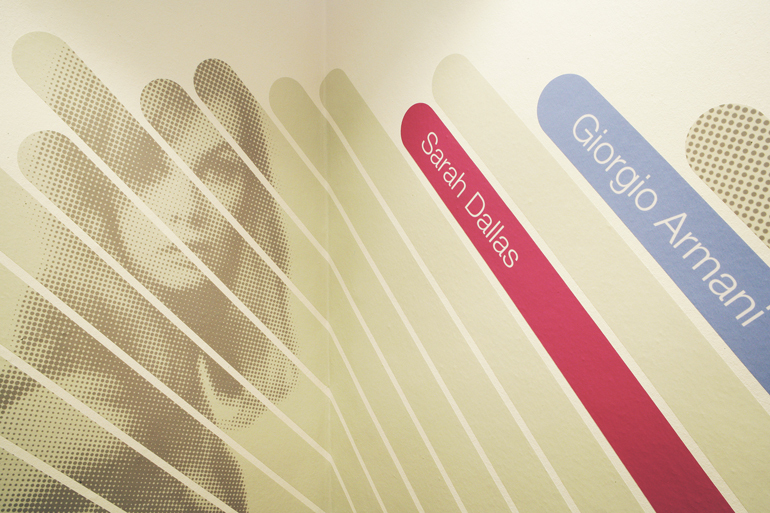 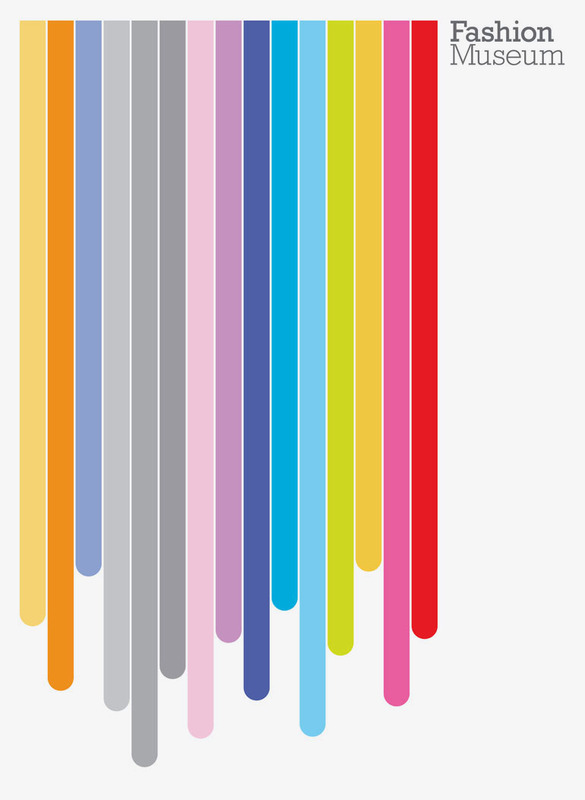 We regularly work closely with the Museum in producing exhibition graphics for the ever-changing galleries and displays. 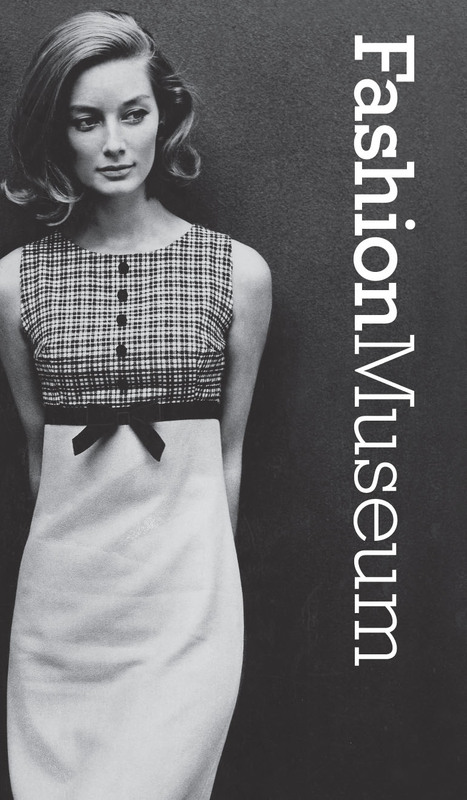 Recent projects have included: The Diana Dresses; Behind the Scenes at the Fashion Museum; Dress of the Year; Jane Austen Film and Fashion; Bill Gibb – a Personal Journey; Pick of the Bunch; The Nureyev Style and John Bates Fashion Designer.